How the heck can I be cooler? Why not see what science can tell us?! If there’s one thing that the research suggests is integral to being seen as cool it’s this: doing what one wants to do, regardless of social rules or the expectations of others (i.e., what’s known as expressing high autonomy). If you think of the classic “cool guy,” he does what he wants irrespective of others’ opinions. For example, the brand Harley Davidson became associated with coolness because it associated itself with “outlaw biker gangs famous for rebelling against rules and conventions” (Warren & Campbell, 2014; p. 545). An integral part of coolness, then, is this expression of autonomy. However, too much autonomy can actually backfire. In one study, researchers described an up and coming band to either have low autonomy (e.g., they try to appeal to the mass audience), moderate autonomy (e.g., they write what they want to write but reflect the world around them), or extreme autonomy (e.g., they ignore typical conventions and do what they want even if people don’t like it). 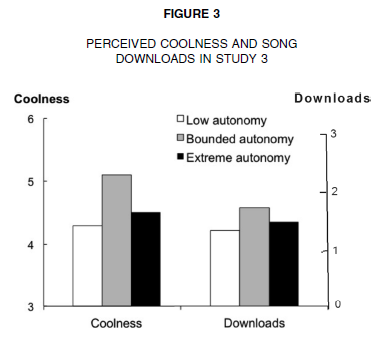 In this study, participants rated the moderately autonomous band as the coolest, and as a result, participants were most likely to download their songs! In order to be cool, it’s not enough to just be autonomous. You have to be aware that you are violating other people’s expectations. In one study, researchers had participants evaluate a person who wore a red bow tie to an event where everyone else was wearing black bow ties. (I know, not the coolest thing to be wearing bowties, but “coolness” is all relative.) Importantly, the researchers manipulated whether the person knew or did not know he was supposed to wear a black bow tie. When he wore the unusually colored bow tie by accident, the participants thought he was no cooler than the version of the guy who wore the black bow tie. However, when he intentionally (i.e., deliberately) wore a different color because he wanted to, he was perceived to have higher status. Thus, although expressing autonomy (i.e., doing what one wants) is a central part of being cool, if someone isn’t aware of how their behavior contradicts social rules or expectations, it won’t be seen as cool. Of course, just like being too autonomous isn’t cool (as we saw with the bands example) being too deliberate isn’t cool, either. When you’re trying too hard to be different, it signals to others that you still care about their opinions, which means you’re not really acting autonomously in the first place. Although the examples I provided so far suggest a certain “fearlessness” of others’ opinions, coolness encompasses a broader lack of concern about harm that may befall oneself. For example, riding one’s bike without a helmet or even smoking cigarettes are often seen as “cool,” because of the lack of concern regarding one’s wellbeing. 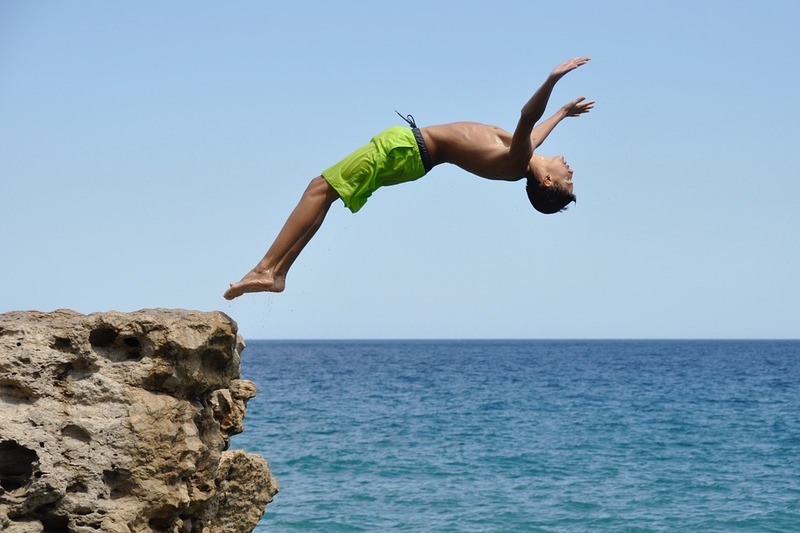 Although this aspect of coolness is often apparent in risky behaviors (e.g., the Harley Davidson example), this fearlessness has more commonplace examples, too. For instance, if a woman wears jeans and a t-shirt to an otherwise professional event, she would be expressing high autonomy (she’s doing what she wants) and high deliberateness (she’s aware of violating expectations). However, if she’s concerned the whole time about getting her clothes dirty, she would no longer be seen as cool (i.e., she lacks that fearlessness about personal harm). Of course, like the other aspects I’ve described, this “fearlessness” component is also bounded: too much concern about one’s wellbeing and you’re not cool, but too little and you’re just foolish. Now, just because this synthesis of the literature gave me/us some scientific insight into what makes “cool,” does it mean I will become any cooler myself? Well, considering I still write a weekly psychology blog and love 800-page fantasy novels, I think you know all you need to know [taps nose at you]. Psych•o•philosophy to Ponder: Today’s post focused on when and how we perceive others to be cool. But what happens when someone perceives themselves to be cool? How does this influence others’ perceptions of their coolness? 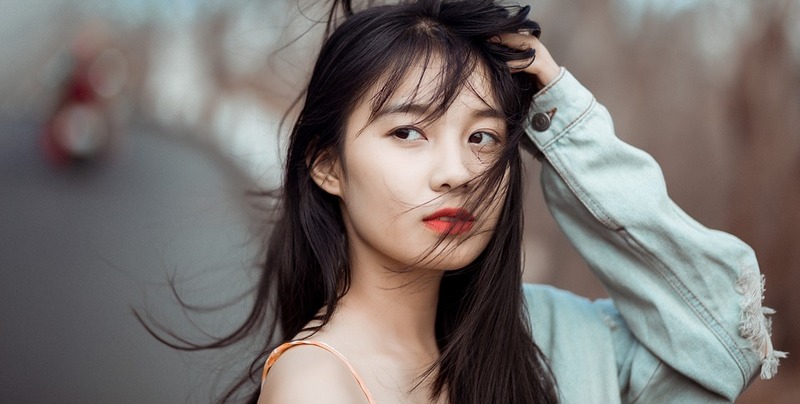 Unlike other high-status attributes (e.g., competence, wealth), believing oneself to be cool may fairly quickly undermine others’ perceptions that one is cool. Can you think of times where thinking oneself as cool reduces one’s coolness? Can you think of times when it doesn’t? Bellezza, S., Gino, F., & Keinan, A. (2013). 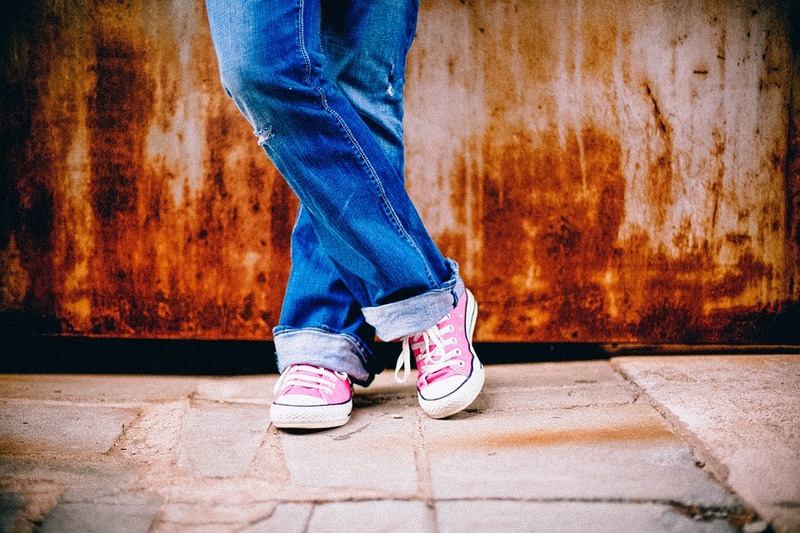 The red sneakers effect: Inferring status and competence from signals of nonconformity. Journal of consumer research, 41(1), 35-54. Bird, S., & Tapp, A. (2008). Social marketing and the meaning of cool. Social Marketing Quarterly, 14(1), 18-29. Warren, C., & Campbell, M. C. (2014). What makes things cool? How autonomy influences perceived coolness. Journal of Consumer Research, 41(2), 543-563. Haha Indeed, that was an approach I took once. Unfortunately, it wasn’t supported by empirical or anecdotal evidence.